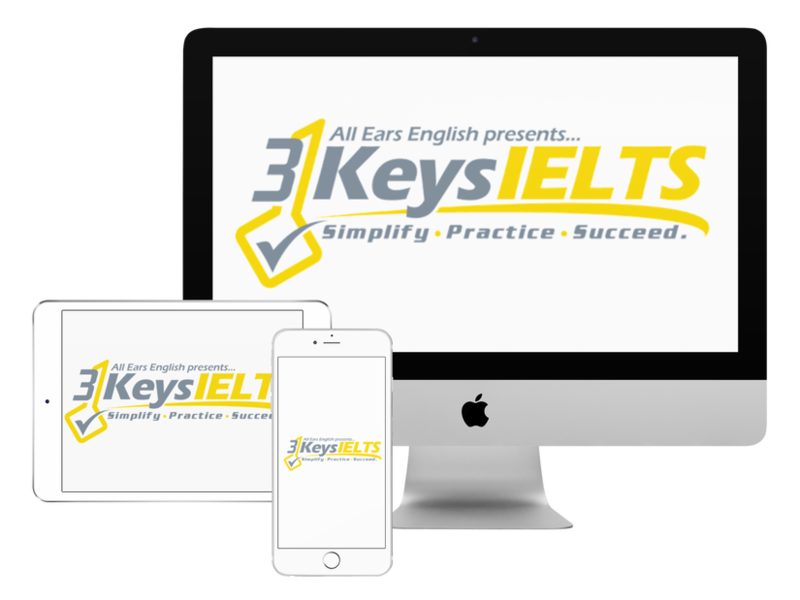 Today get four IELTS Speaking Part 3 samples answers for questions about the most common question topic which is education! Education comes up on the Listening and Reading tests and it’s also very common in Speaking so focusing on this topic is a great use of your time. Develop a culture of thinking to generate ideas for common topics. Remember, you need to practice the same answers two or three times to improve your fluency and really be ready for the exam. Jessica made her opinion very clear. It is part of your grade in Speaking Part 3 and Writing Task 2. You must be clear what you believe. Both Lindsay and Jessica used natural pronunciation when they expressed their opinions because they put emotion into their voice. *Remember, the examiner does not have to agree with your ideas. Your ideas are not important. The examiner is only looking at your English. Don’t forget to practice topics that you are unfamiliar with. Don’t only focus on the topics that you are familiar with. What questions do you have about Speaking Part 3?